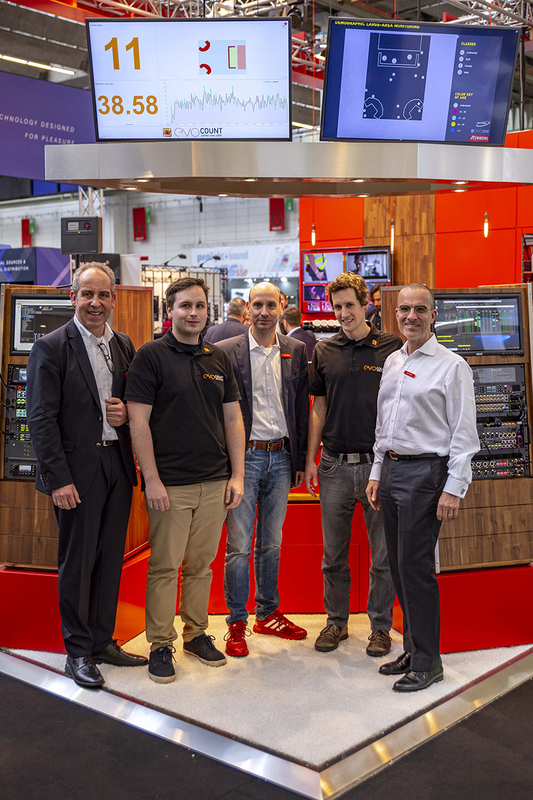 WUPPERTAL, Germany — With the recent acquisition of shares in EvoCount, a German specialist for real-time digital visitor counting, Riedel gains further expertise and know-how in hardware and software-based participant management and engagement tools. The partnership will generate numerous synergies in event technology, cost management, and logistics and complements Riedel’s wide range of services in the rental business. Features of the platform include visitor counting, live monitoring of visitor flows, and data evaluation.